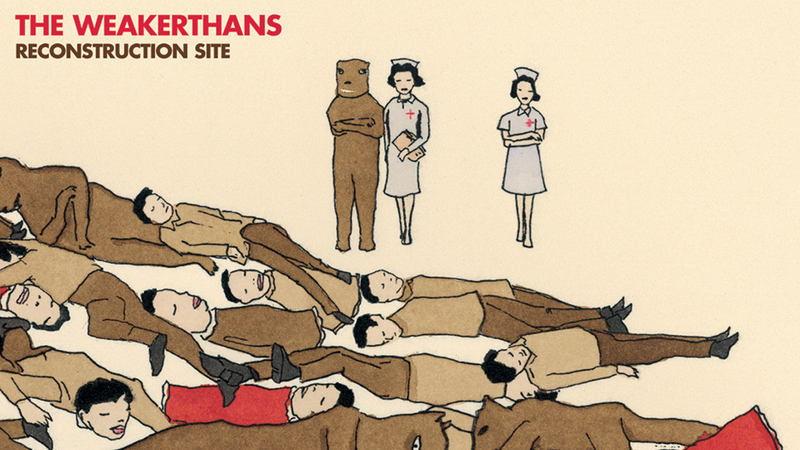 The Weakerthans’ ‘Reconstruction Site’ was their very first album released by Epitaph Records. It’s immediately charming upon first listen with a density of thoughtful lyrics and musical intelligence that rewards you with something new each time you re-listen. 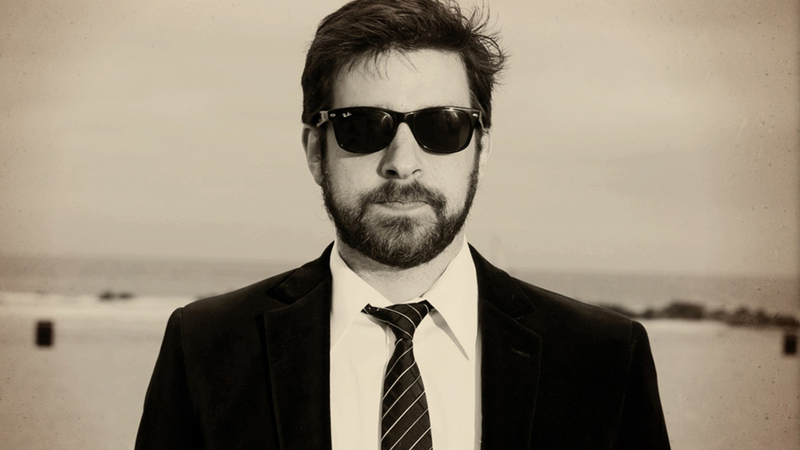 You could also say the same for our guest Tony Thaxton, drummer for Motion City Soundtrack, as well as his work. Tony was gracious enough to take the time to record with me on a trip out LA as well as choose a fantastic record.